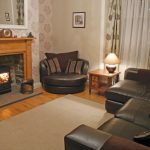 ADVERTORIAL: Westermill is an eye-catching period property located close to the centre of Kirkwall. 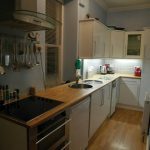 The property is detached and comprises a large entrance hallway, 4 spacious bedrooms, one with ensuite, living room, dining room, kitchen, shower room, utility room and downstairs toilet. 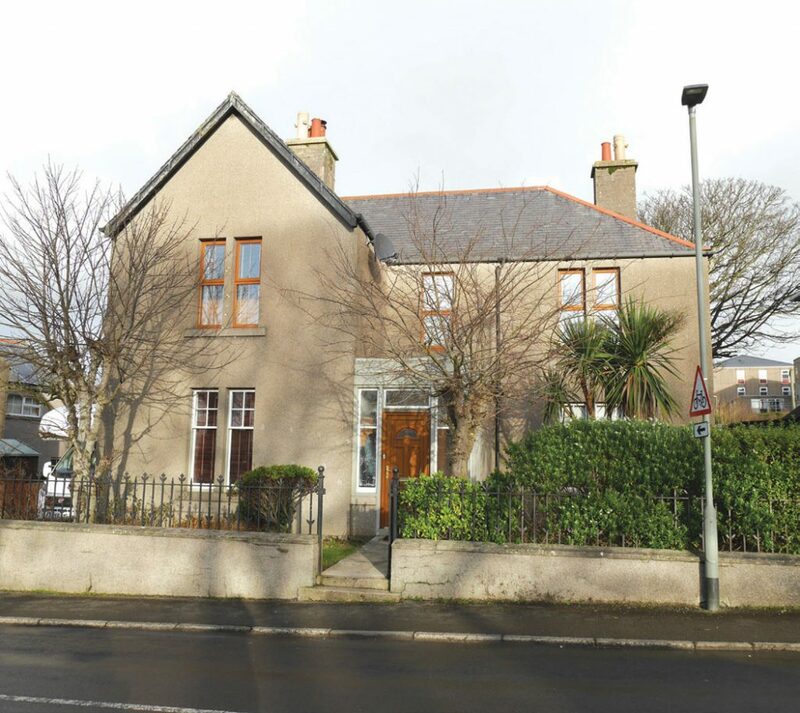 The property benefits from a large enclosed mature garden to the rear of the property and there are also a driveway and shed to the side of the house. 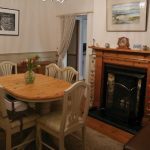 The property has oil-fired central heating, together with a fireplace in the dining room and a Morso stove in the sitting room. There are also fireplaces in two of the bedrooms. Many of the original features have been retained in the property. Viewing is highly recommended to appreciate the true character of Westermill. 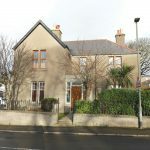 The property is ideally located on a quiet road close to both the Papdale Primary and Kirkwall Grammar School and it is only a few minutes walk down to the centre of town. 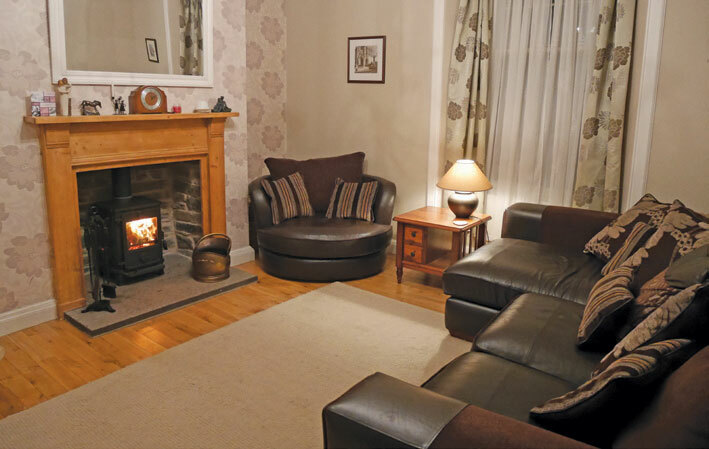 To the front of the property is the picturesque Willowburn, as well as additional parking. 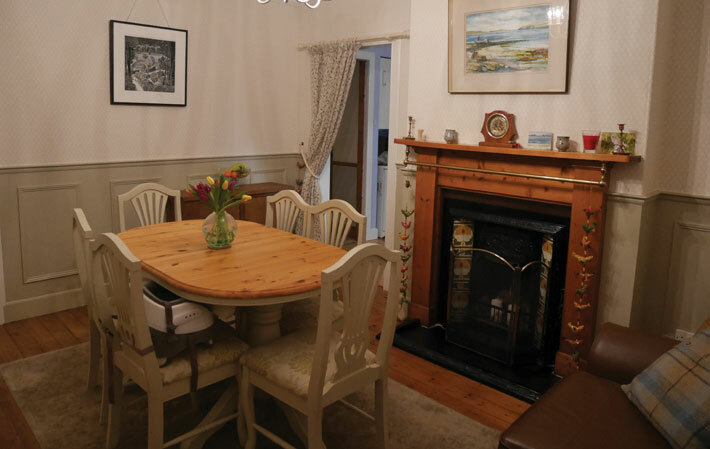 The living room has a hardwood floor, picture rail and cornice, as does the dining room. 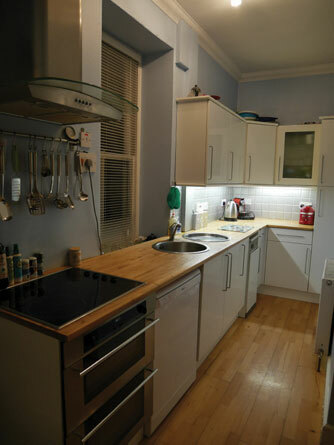 There is an archway leading from the dining room to the modern fitted kitchen with 4 ring hob, double oven, cooker hood, fridge and dishwasher. The ground floor also houses the utility room with plumbing for a washing machine and space for tumble dryer and fridge/ freezer. There is a small toilet off the utility room. One of the bedrooms is situated on the ground floor, but could be used as a living room or office space. 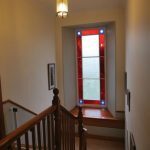 In the centre of the property is a beautiful staircase leading up to a large stained glass feature window and then on to the landing. Off the landing there are a further three double bedrooms, one of which has an en-suite shower room. The main shower room is also located on the first floor of the property. 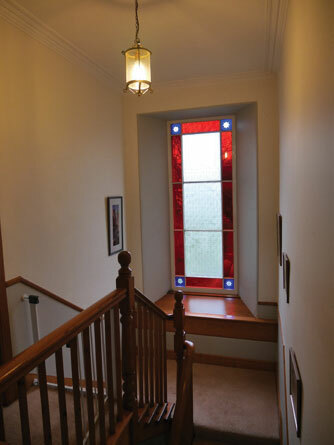 There is a large loft space which is partially floored and could potentially be converted into a further one or two rooms, with ample space on the landing for a staircase. There is a walled garden to the front of the property, bordered with bushes and shrubs. The large rear garden has mature trees and bushes, making the garden area extremely sheltered and private. There is also a patio area and garden shed. Viewing is highly recommended to fully appreciate all that this property has to offer. The Home Report is available by email on request.